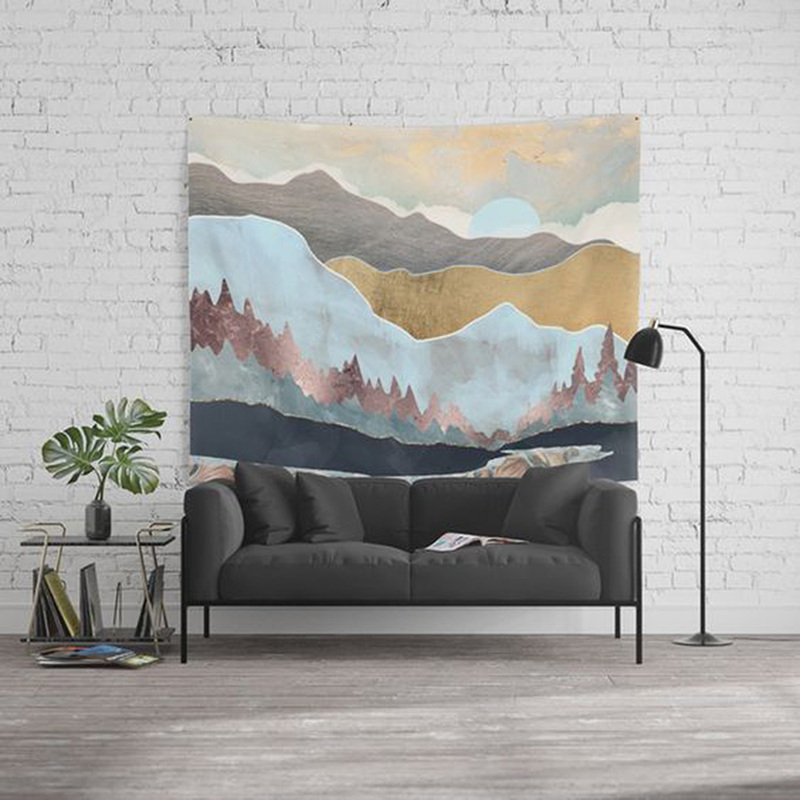 Four reason's why you'll love a wall tapestry and four patterns from Society 6 you're bound to enjoy. 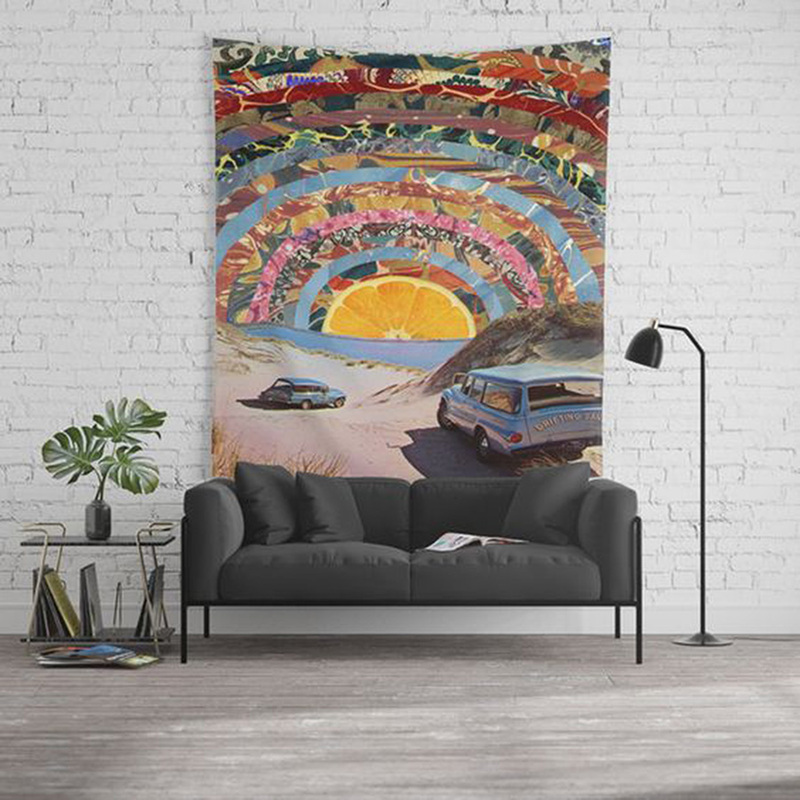 + Tapestries are a clever way to add personality to a room. Browse Society 6 for five seconds and you'll see there's a style for everyone. Like chic patterns like marble and faux foil? Check. Like eclectic art like llamas wearing a turban? Check. Like landscapes? Check. + A large tapestry not only adds personality, but it's also a great way to spice up your color palette. This is especially helpful for renters and residence halls where you're not aloud to paint the walls. The material is lightweight so it could easily be hung with Command Strips or a thumb tack. + Speaking of easily hung, another thing I love is how easy they are to swap out. If you get tired of the same piece, move it to another room, or store it for a few months and hang a new one. You could completely change the feel of a space just by changing out this one piece. 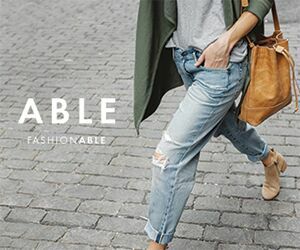 + While you may expect to spend a hefty price tag, they are surprisingly affordable compared to a painting or even a print. 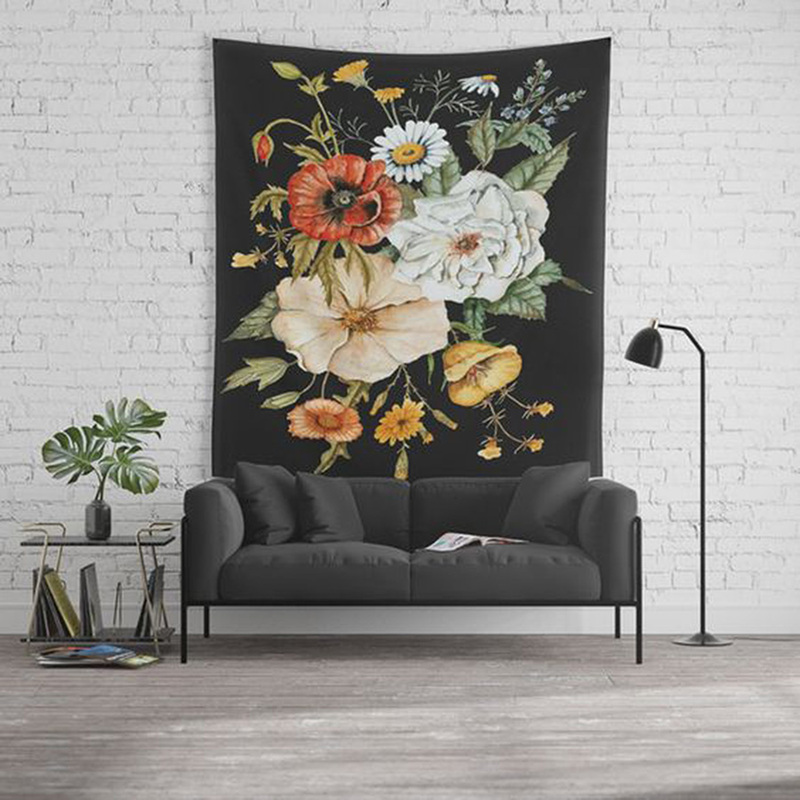 Considering it doesn't need a frame, which is where you will often double the cost of the piece of art, a 104" wide tapestry on Society 6 is only $84. They constantly have coupon codes available too, which is even better. 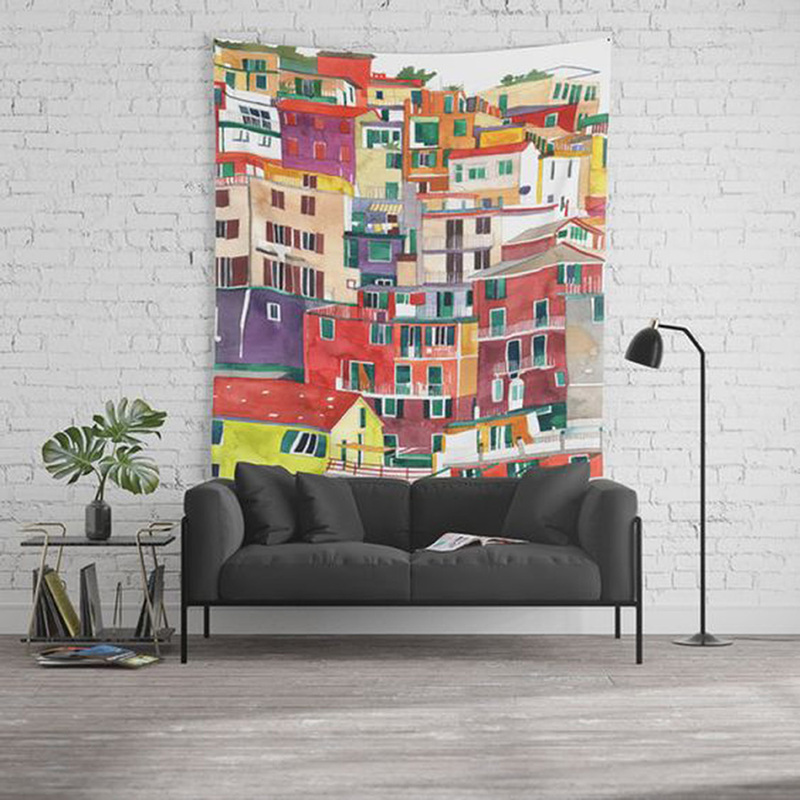 On a recent trip to South America, I purchase a tapestry similar in size for under $40!